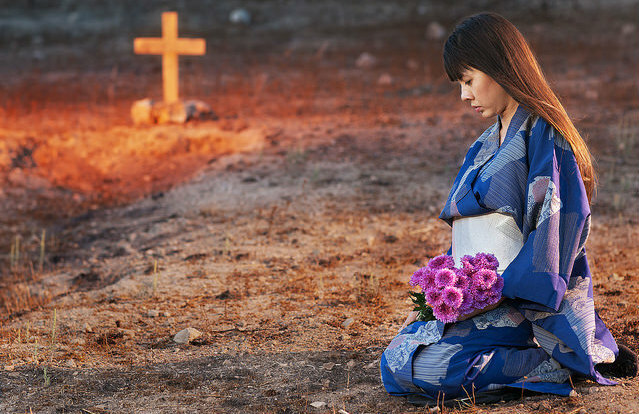 The Japanese term kodokushi – 'lonely death' – refers to a person who dies alone. These bodies can go unnoticed for weeks or even months, which makes for a tragic story and a large problem – who cleans it all up? Keepers Co. handles the uncomfortable aftermath of dealing with the dead.